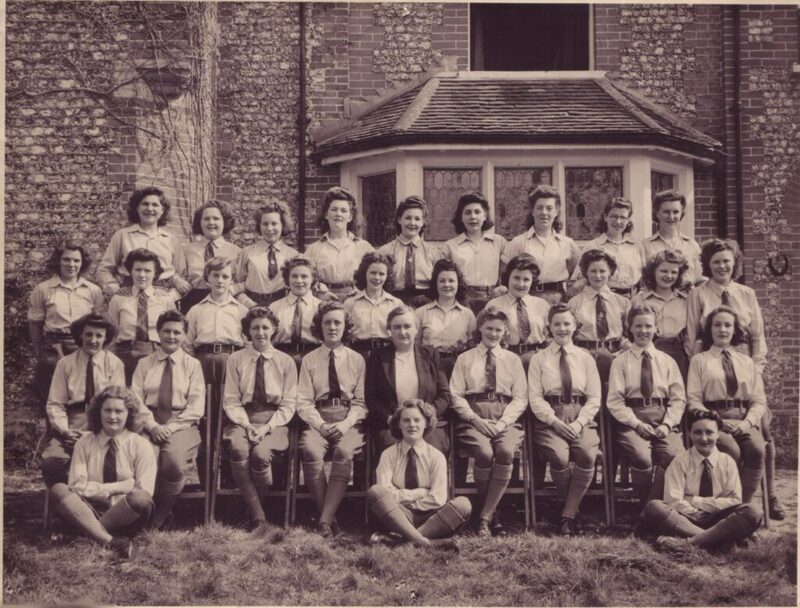 My mother used to be a land army girl at Battina House, which I believe was in the Chichester or Brighton area. She passed away a couple of weeks ago. I was wondering if you could put a request on your website for any information about Bettina House or who might have known my mother? 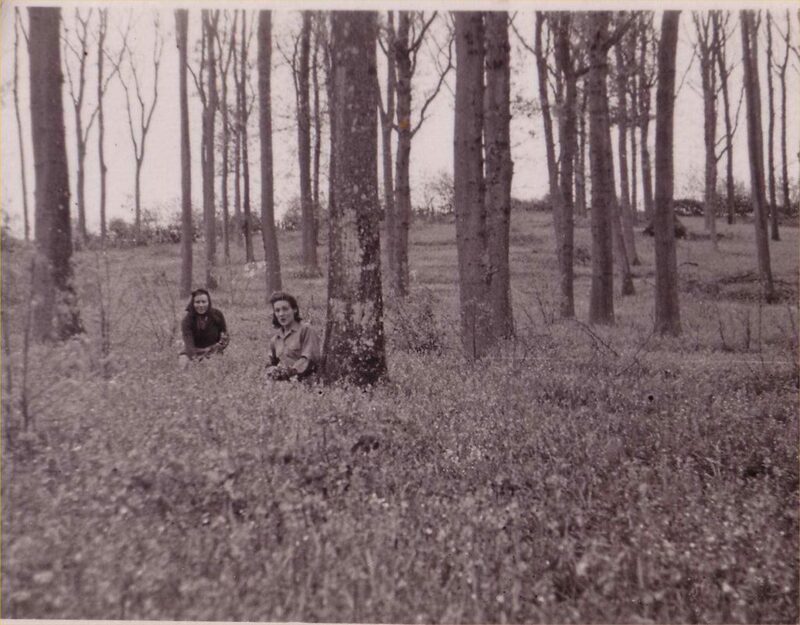 Her name was Marie Louise Anne Estelle Holland. 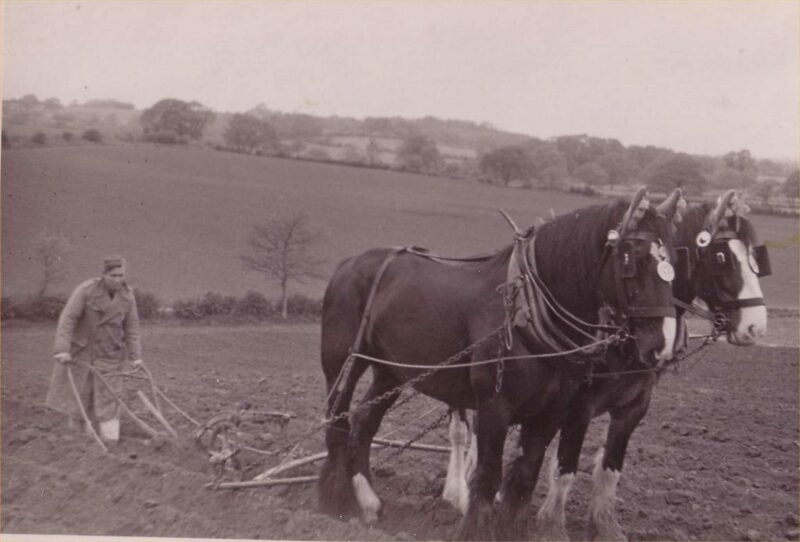 It might be of interest that she ran away and joined the land army and lied about her age. When she was found out she was interviewed on the radio by Richard Dimbleby. 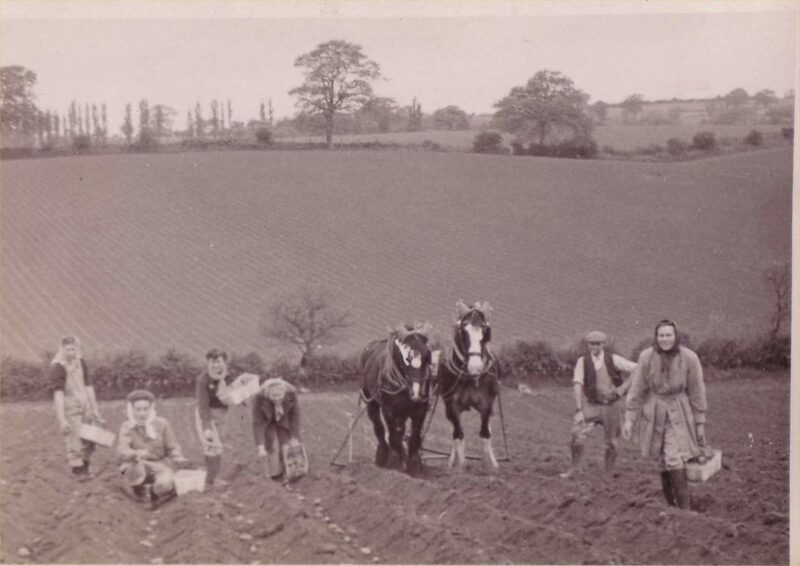 Land Girls of Battina House, working in the fields. 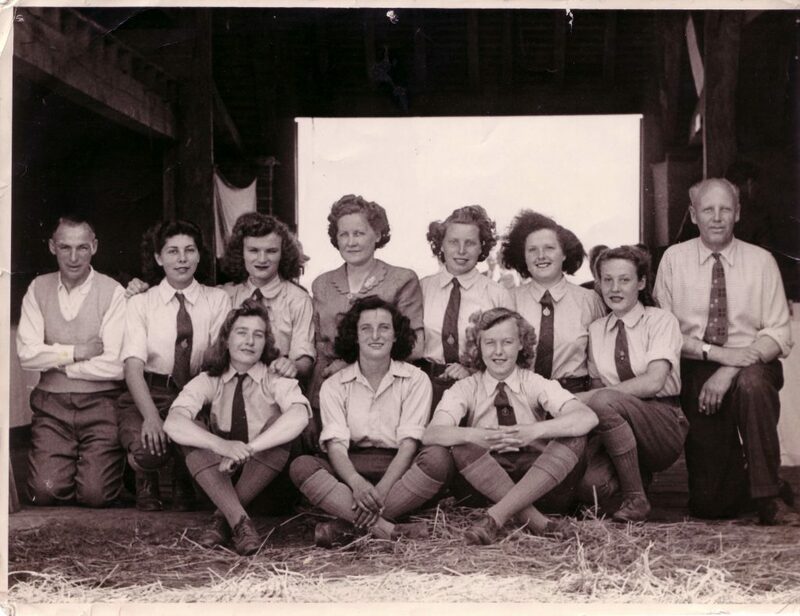 Land Girls of Battina House in the forest. 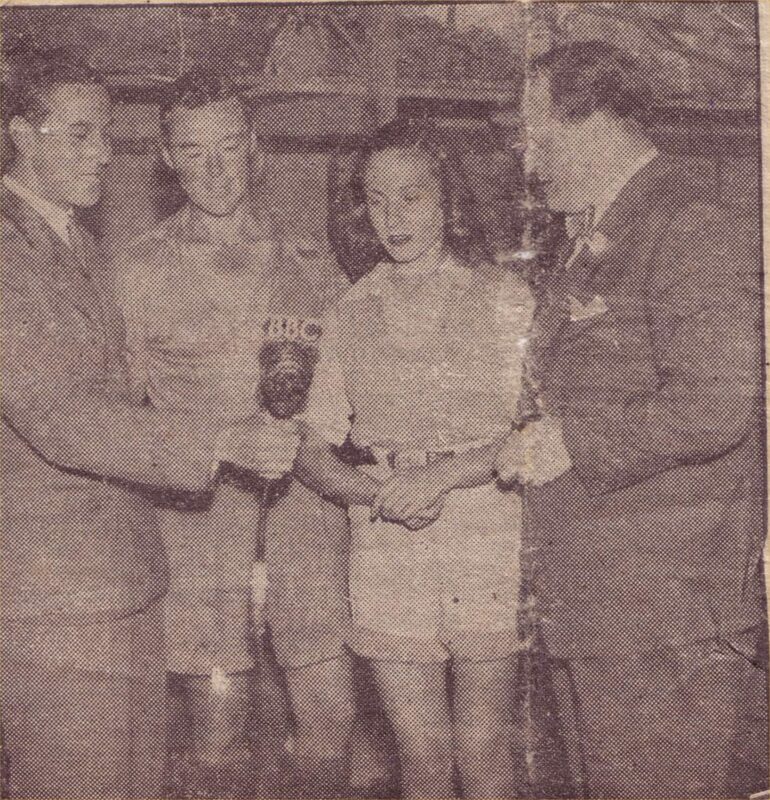 Land Girl Marie Louise Anne Estelle Holland being interviewed by Richard Dimbleby.